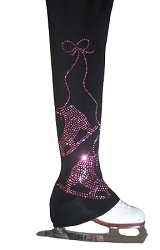 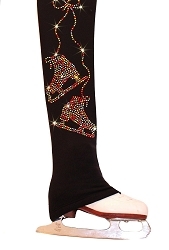 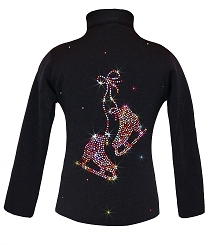 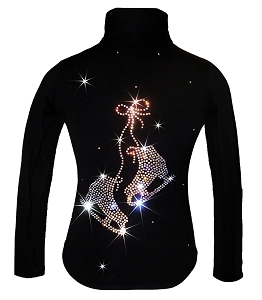 Warm and soft polar fleece ice skating dress offering comfort and fun rhinestone design. 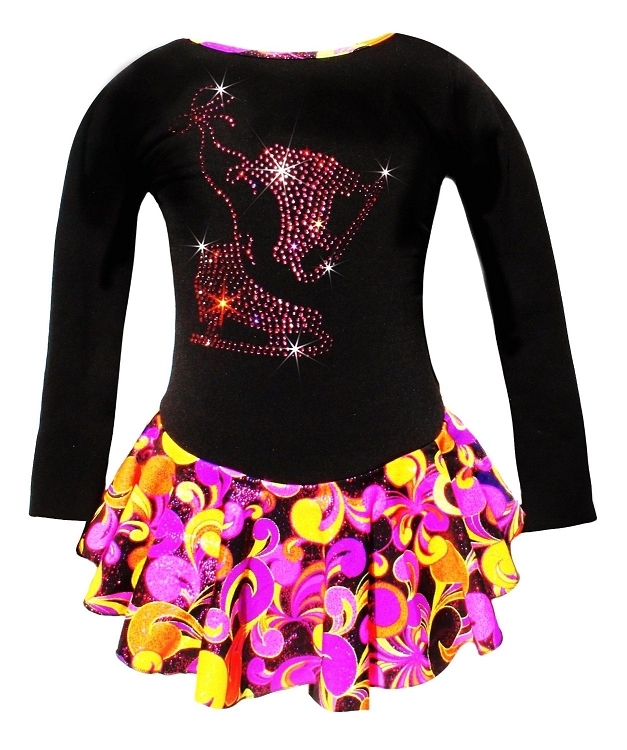 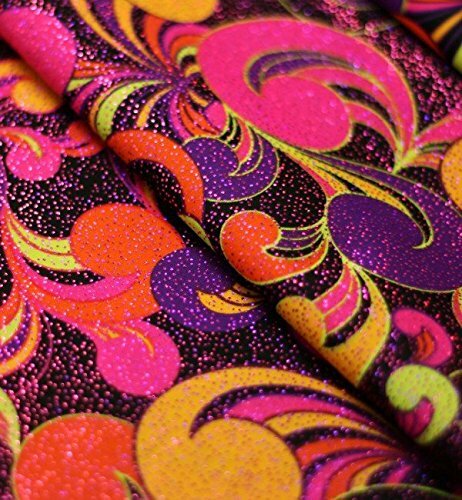 Featuring Pink Pair of Skates rhinestones design that brings vibrant shine and create perfect match with twirling skirt. 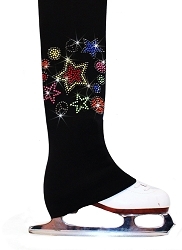 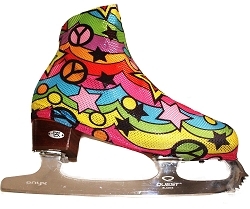 Wear it with ice skating pants or tights and keep your skate safe in skating boot covers. 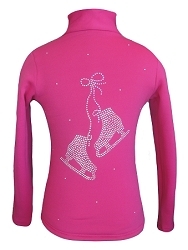 Spin, jump and skate in beautiful ice skating dress by "Ice Fire"!